Keep your beverage ice-cold and your hands from freezing with this classic beverage koozie. 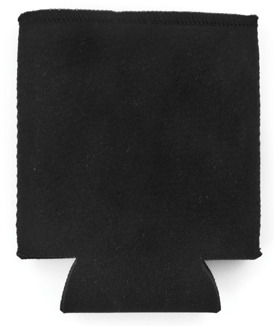 Made from insulating neoprene, it's a perfect fit for cans and bottles alike. Fits cans & bottles. Insulating neoprene. Collapsible.